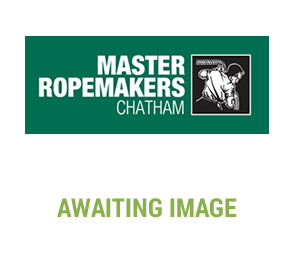 At the heart of the Historic Dockyard Chatham, Master Ropemakers maintains a process of ropemaking that dates back on this site for more than 400 years. We still use the 1/4 mile long rope walk and machinery from the Victorian era, as well as on more modern equipment including our testing house, to make our rope. 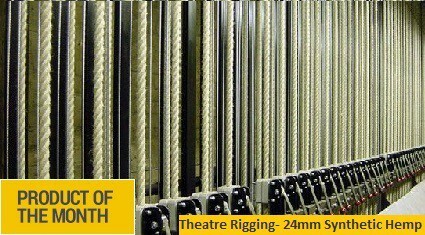 We use natural and synthetic fibres in manufacture and our team of craftsmen not only make rope but work with it: splicing knotting, net making, mooring ropes and creating bespoke products to customer requirements. The tradition of producing the finest ropes for the Royal Navy Ships including the most legendary, HMS Victory (built here at Chatham), continues today with a range of new markets. 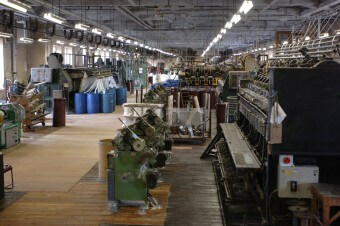 Today your custom keeps the ropewalk busy to the evident delight of visitors who witness the process themselves. Rope Suppliers to a long list of Trade Customers in a variety of sectors with products and services please do not hesitate to call for more information on how we can help you, please click here to view a sample of some of our trade customers. 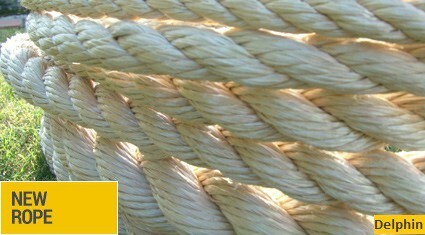 Alternatively please call 01634 823890 or email sales@master-ropemakers.co.uk.